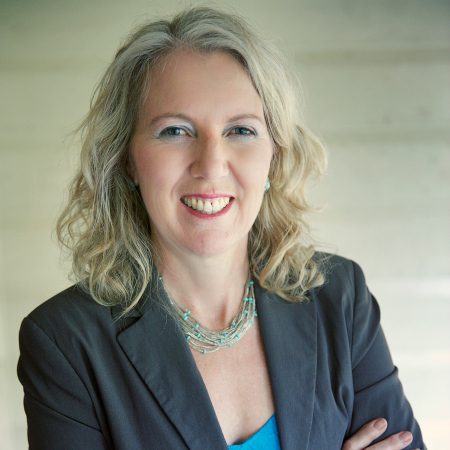 Dr Sarah Buckley is a New-Zealand trained GP, with training in GP obstetrics. She is the author of the internationally best-selling book Gentle Birth. Gentle Mothering and the scientific report Hormonal Physiology of Childbearing, published with Childbirth Connection (US) in 2015. Sarah is also mother to four children, all gently born and raised, now happy and healthy (and sleeping in their own beds) in their teens and twenties. Sarah’s work supports parents to be well informed, and to listen to their hearts and instincts, and take their rightful place as the real experts in their bodies, babies, and families. Sarah is currently combines mothering with her work as a writer and lecturer on pregnancy, birth and parenting, and is also a PhD candidate at the University of Queensland in Brisbane, Australia.